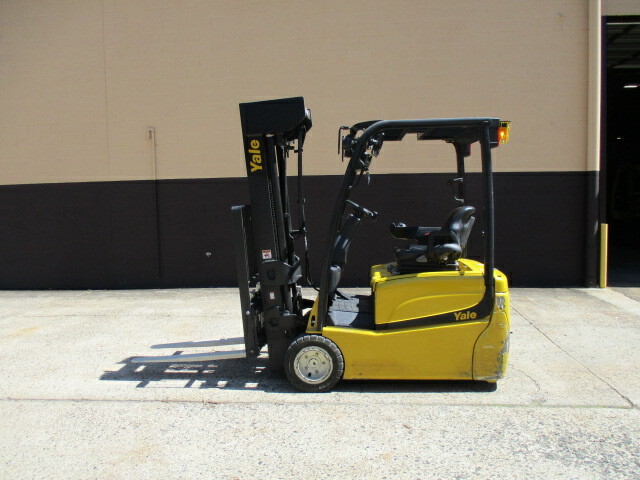 Wholesale International | Specializing in all makes and models of forklifts. 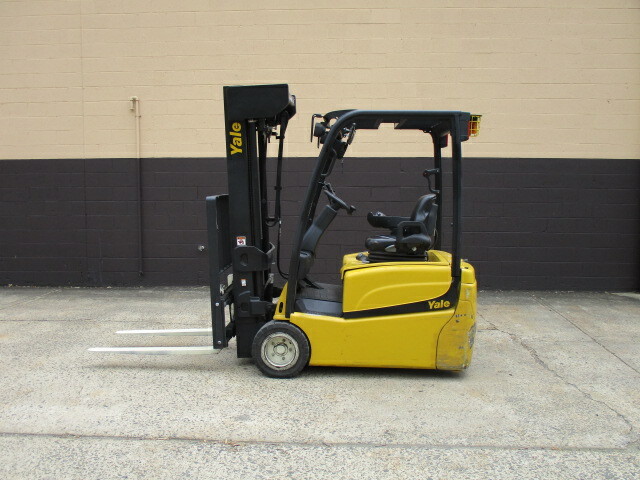 Wholesale International | Specializing in all makes and models of forklifts. 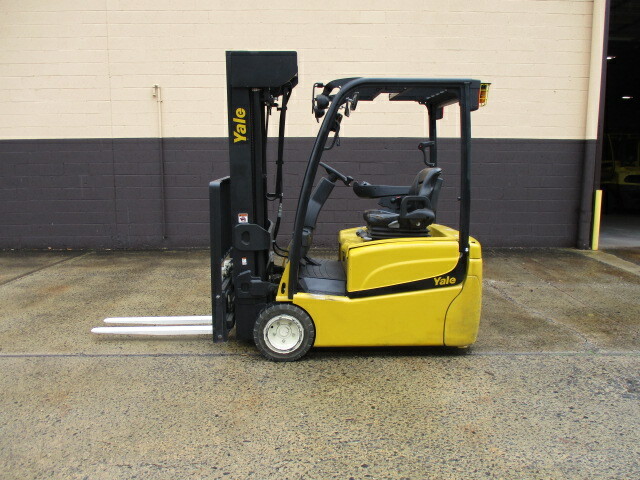 Wholesale International has been in the forklift business since 1981. 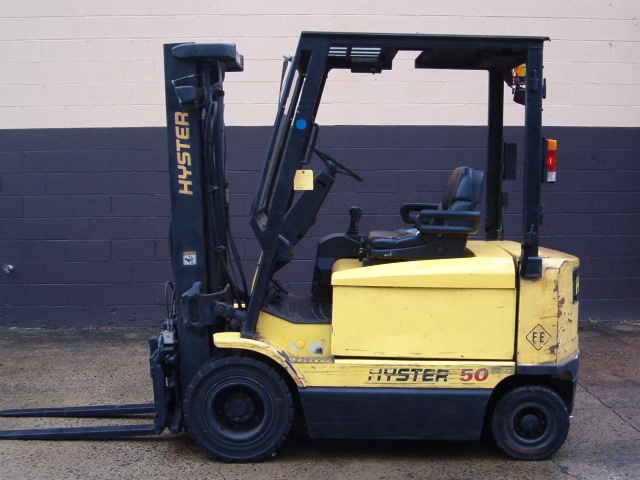 With over 30 years of experience in the material handling industry, our company prides itself on possessing strong expertise in the area of forklift trucks. 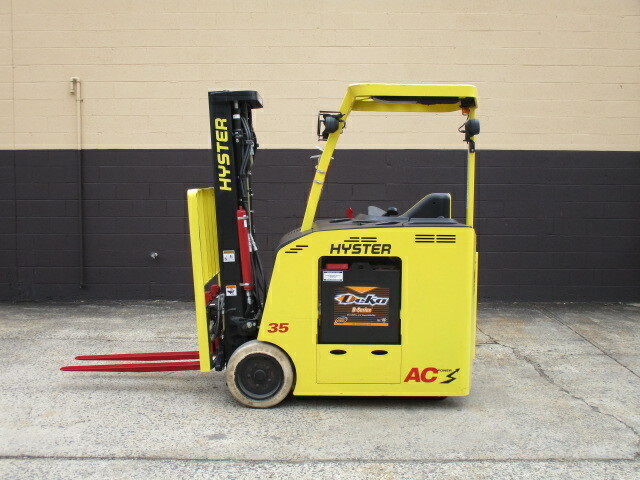 We have vast knowledge of all different forklifts, from the most common application, to the most peculiar. 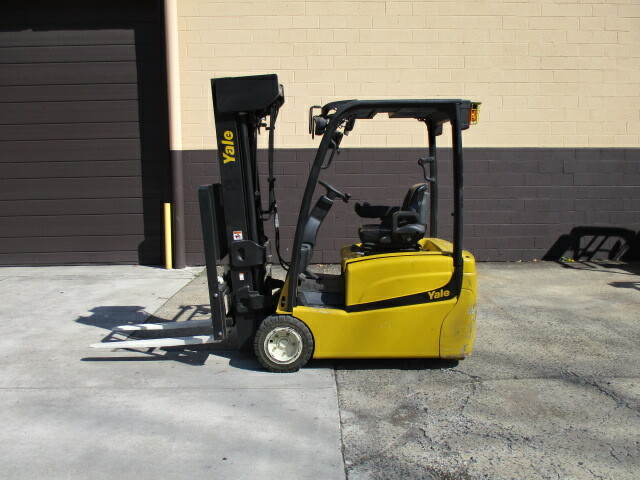 Please contact us with any questions you have and allow us to assist you with your forklift needs! 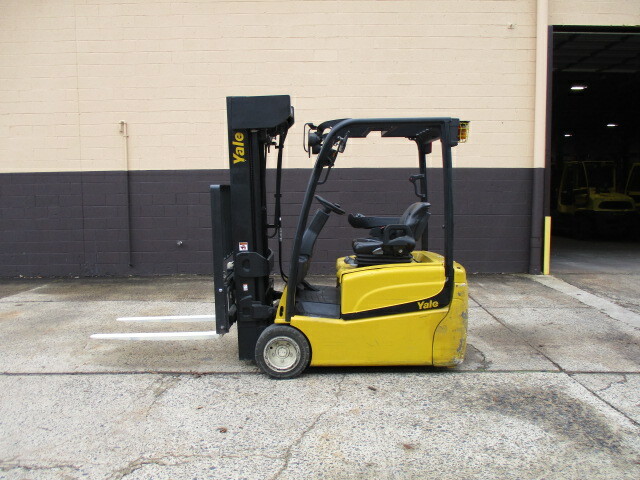 If your company has forklifts to trade in on a new purchase, surplus forklifts that are not in use, a plant closure, or downsizing your fleet; we will pay you fair market cash value for one unit or a whole fleet of forklifts! 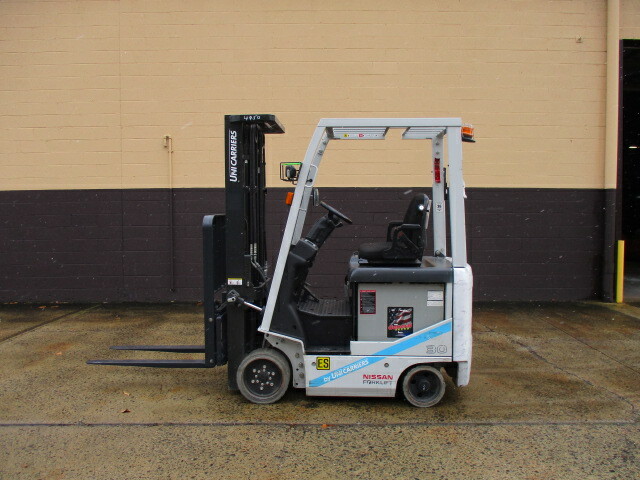 If you are a forklift dealer and have a rental retirement from your fleet or are taking an off brand unit in on trade in that you wish to sell quickly, we can assist you. 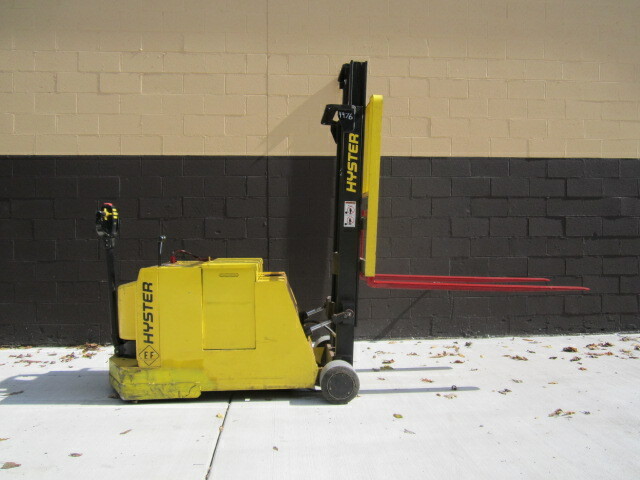 Similarly, we provide cash offers to banks and leasing companies that are re-marketing their off lease or repossessed forklifts. 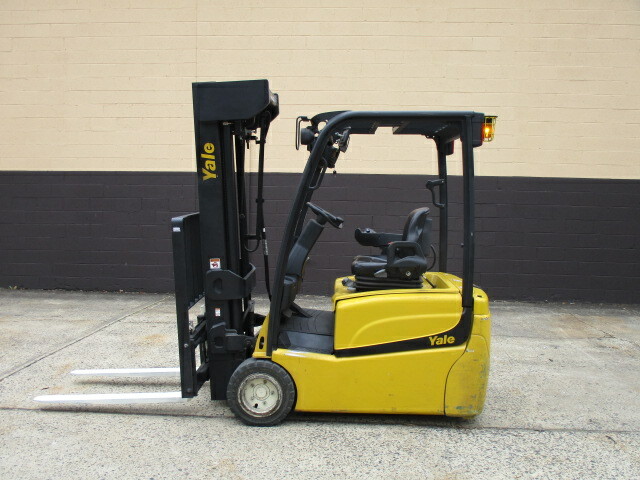 Our company is in the wholesale business, which means we generally sell to forklift dealers. 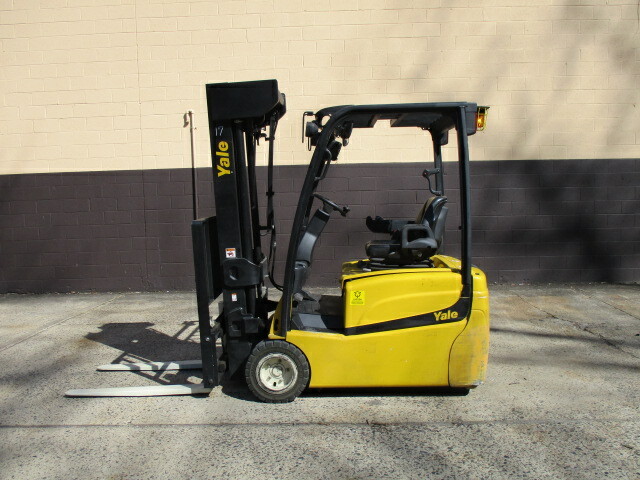 Occasionally, we will come across a forklift, or package of forklifts, that are extremely clean with low hours, and put them up for sale to the end user. 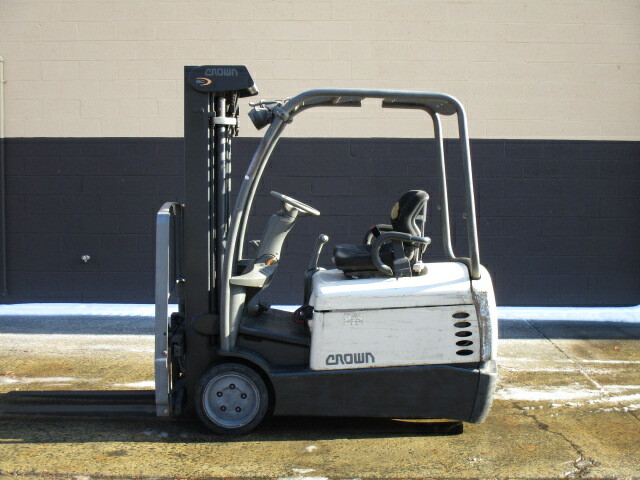 Everything that we advertise is inspected upon arrival by our sales department, then sent to our shop to resolve any issues that a forklift may have. 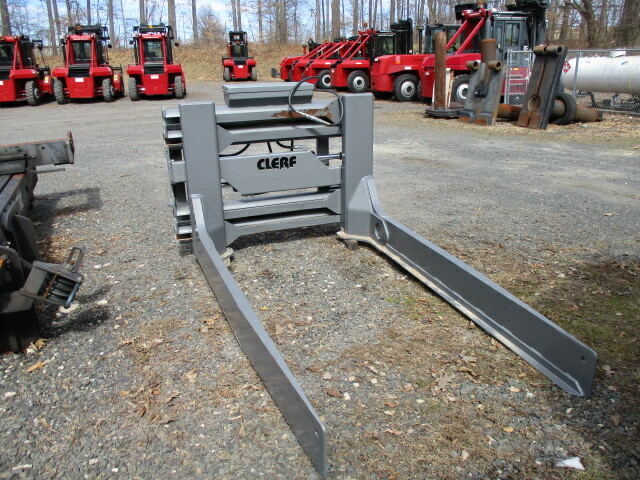 We pride ourselves on honesty, and will tell you up front of any flaws or defects with the machine. 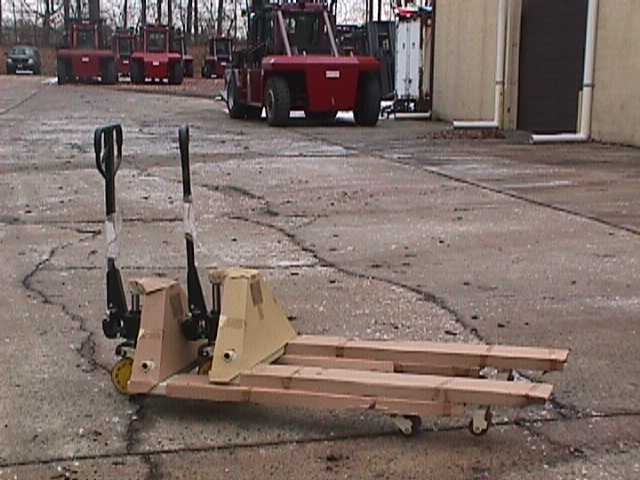 That is how we have grown our business in to what it is today. 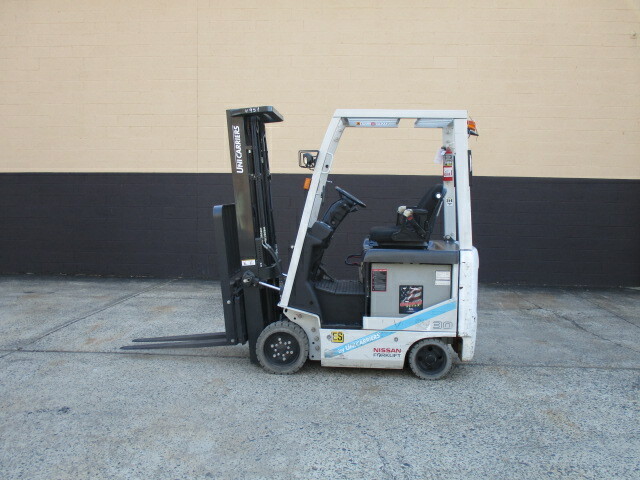 Do you need to rent a large capacity forklift?